Sadie is official! 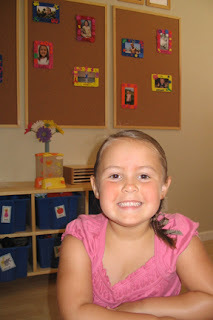 She has started Preschool! She has been so excited for this day for quite some time! 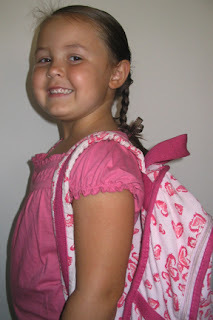 Sadie had a new outfit and her great smile and was ready to go to LMNO school with Miss Nikkii. 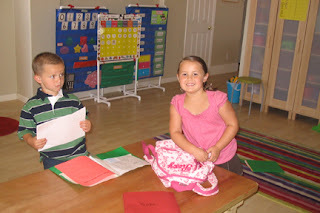 Sadie has a lot of friends in her class, including one of her best friends Kingston. She loved her first day and earned both of her stars! She can't wait to learn more! She wasn't excited to go to school, was she? I don't think her smile could be any bigger!